This week's topic was books you felt betrayed by! Beware the Ides of March! What books (or characters) did you feel betrayed by, for whatever reason... big or small. As someone who gets... very emotionally invested in books, this one was pretty much tailor-made for me. I'll try to keep this as spoiler-free as possible, but, here's my take on it: if the book came out more than five years ago, it's fair game. Consider yourself warned. 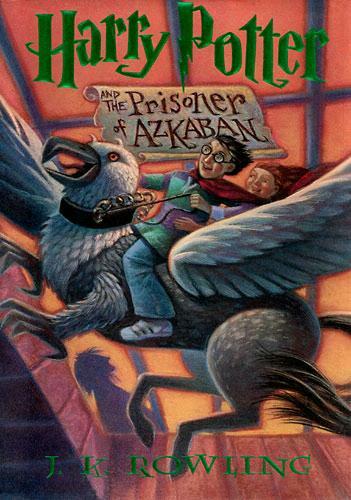 I feel like the utter rage and horror felt by the reader when its discovered that James and Lily Potter were betrayed by one of their best friends, who then proceeded to frame someone else and kill multiple people as he went into hiding, is sort of a universal Potterhead experience. I ranked Peter pretty low on the list because I've had about a decade to process this and get over it (and also he's dead now so that helps), but I will NEVER forget the shock and fury felt by little Susie when she first read the big reveal of what Wormtail did. 4. 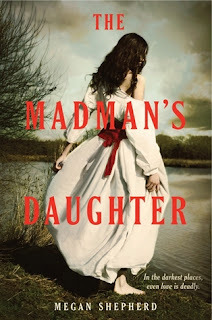 The Madman's Daughter by Megan Shepherd -- Entire book. Sort of a meta-type of betrayal here! 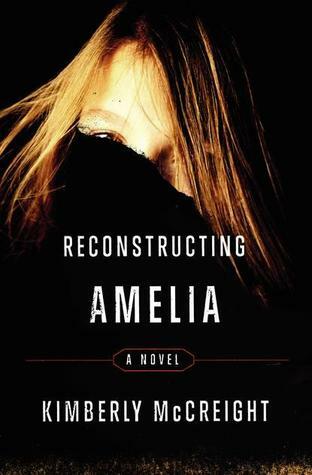 I picked up this book because of the back cover synopsis, which described our main character, the daughter of a disgraced mad scientist, and her quest to find him after his reputation ruins her life. I've always loved stories with complex familial relationships, and I especially was drawn to the Victorian, dark setting. So, I bought the book and began reading, prepared for an adventure that dealt with the conflict between this girl and her morally ambiguous, possibly insane father. ...a love triangle. A boring, poorly-written love triangle. 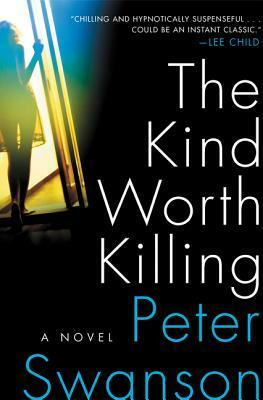 This is a murder thriller with multiple narrators, nearly all of whom have something to hide, so of course a couple characters turned out to be less than trustworthy. But this book doesn't stop with just one curveball -- it hits you with one nearly every chapter. Right when you think you have things figured out, it turns out that someone was lying to you (and everyone else) the whole time. 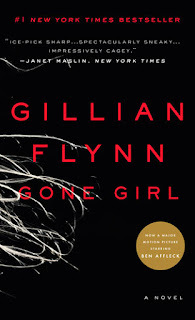 As for the "entire book" part, I want to clear up that I actually liked this book a lot -- but the ending pissed me off. As in, what happened on the very last page. Read it and you'll see what I mean. I won't elaborate too much on this one, because if you're at ALL familiar with the plot twist of this novel, then you KNOW who I'm talking about. This one shocked me so much when I read the book for the first time that I actually physically threw my book across the room. I also consider this one to be a prime example of how a betrayal can be a good thing. As shocked and horrified as I was, it definitely made the character in question one of my favorite fictional characters of all time. Honestly, as much as I love this book, I think it may be the reason I don't trust any fictional character anymore. Since it's a murder mystery, I expected a few characters I trusted to not be so trustworthy, but it wasn't just one -- it was several. And they betrayed me in ways I never saw coming. Of course, that's what makes it so effective as a mystery, but it didn't lessen the PAIN THEY PUT ME THROUGH. Seriously, I highly recommend the book, but keep your guard up. I'm still in recovery. Thank you so much for reading! Are you a weirdo like me who takes book betrayals personally? If so, tell me about it in the comments! Also, please consider supporting me on Patreon. If you have a bit of cash to spare, you can pledge as little or as much as you like to gain access to Patron-only polls and posts, and other awards like free books and promos for your work. Check out my page here!